For companies looking to accelerate their growth, don’t assume that the way to achieve it is with more resources. 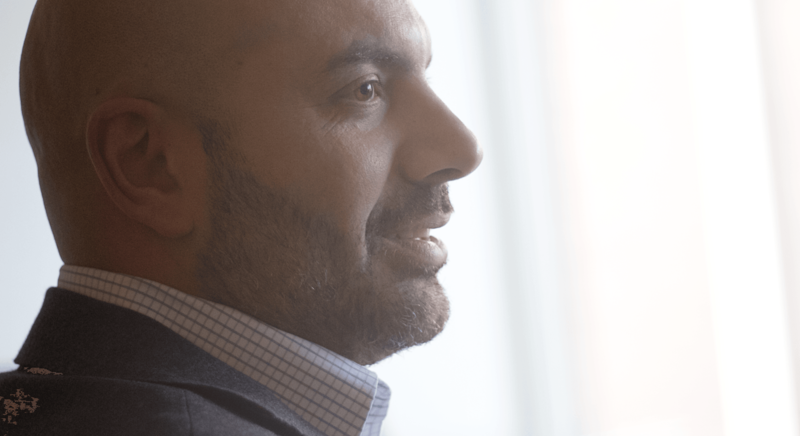 Aspire CEO Essam Abadir explains in his latest blog post how more resources can actually slow a company down, and offers up some creative ways to achieve more by keeping lean. With Essam’s leadership here at Aspire, we’ve taken the lean approach to solving some very big problems, and the results have been impressive. Learn more about how we’ve made rapid progress with and innovative approach here.